This meeting takes place on Monday 29th April on the eve of the Punchestown Festival. 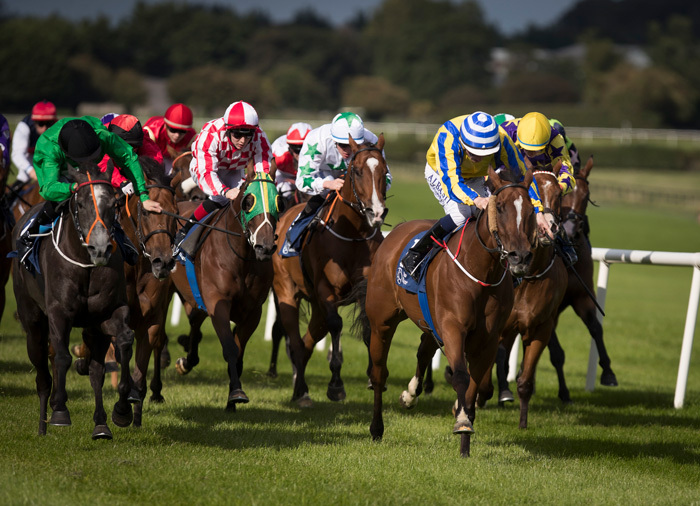 The Woodlands Sprint will be the feature race on the day and we will have a Punchestown Preview between races providing top festival tips for avid punters! Special offer for all Punchestown festival goers – Present your Punchestown Admission Ticket at the turnstile to recieve 30% off your Admission to Naas.